Summer is right around the corner and this is EXACTLY what you need in your driveway... 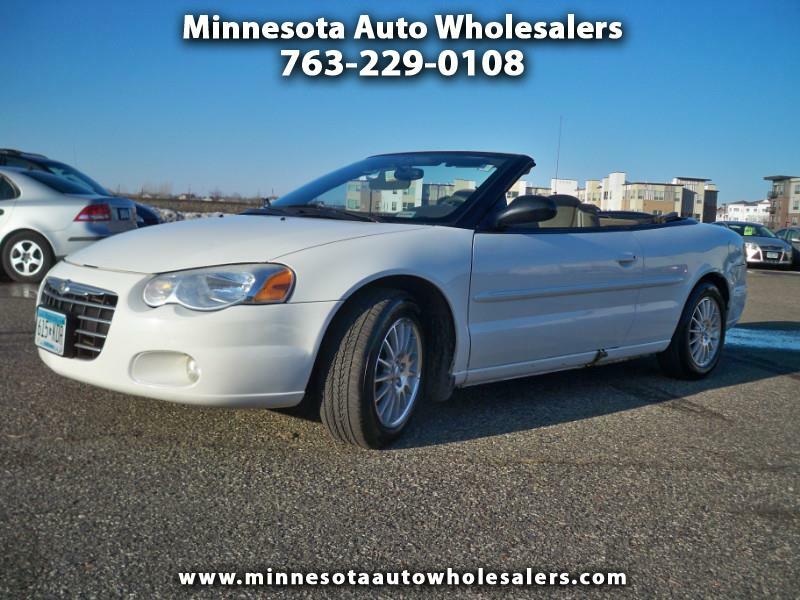 This cars Looks,Runs and Drives like new.. You will be Smilin' from ear to ear with the sun in your face and the Top down.. You have always wanted a Convertible, so the time is now. Call today to schedule a test drive of your next new car..